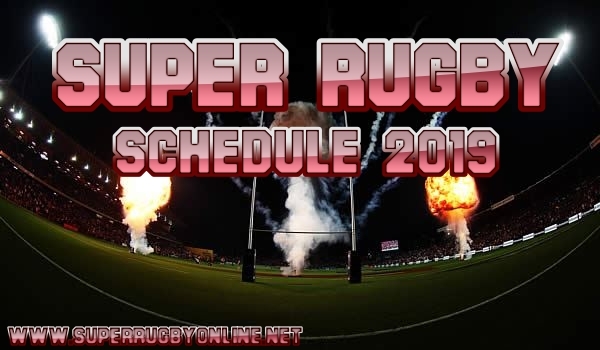 The 24th season Super Rugby 2019 schedule was released, every season it is organized by SANZAAR. This rugby union competition played between teams New Zealand, South Africa, Australia, Japan, and Argentina. The competition 15-team, three-Conference format remains the same as last year. The Super Rugby schedule will begin on Friday 15 February 2019 between Chiefs Vs Highlanders at FMG Stadium, Waikato and the final will take place on Saturday 6 July 2019. The 2019 draw will bring home and away matches as the 2018 year draws. All four teams will play with each other at least two times during the season. Super Rugby Online offers worldwide live stream access to watch each Super rugby games whenever it happens. 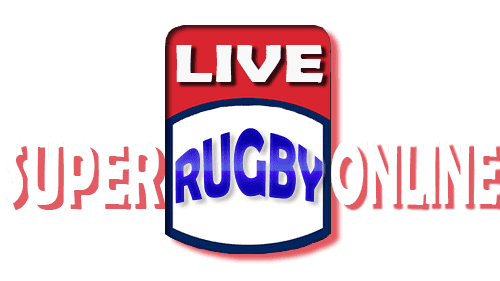 If you want to watch Super Rugby 2019 schedule matches live stream, then get the instant subscription and enjoy Super Rugby live online on your mobile screen, desktop or TV.